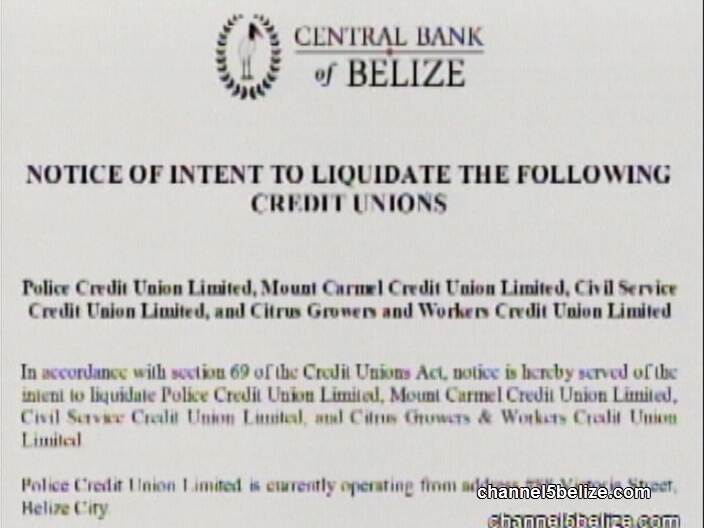 In April of 2016, the Central Bank of Belize announced plans to liquidate four credit unions across the country. These were the Citrus Growers and Workers’ Credit Union; Mount Carmel Credit Union; Police Credit Union; and Civil Service Credit Union. Mount Carmel grabbed the most headlines at the time because of its history of embezzlement and mismanagement by employees, while the Police Credit Union didn’t even have enough members to continue operations. 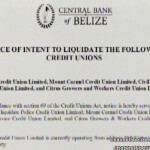 In September, Central Bank Governor Joy Grant as registrar of credit unions issued an order to wind up and liquidate the Civil Service Credit Union, appointing Cedric Flowers as liquidator. Flowers has told the media that he believes the institution of over fifty years standing cannot be saved and now it is all about a dignified ending for its members – both those who owe and those who saved. News Five’s Aaron Humes reports. 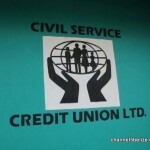 Sooner rather than later, the Civil Service Credit Union will be as if it had never existed. 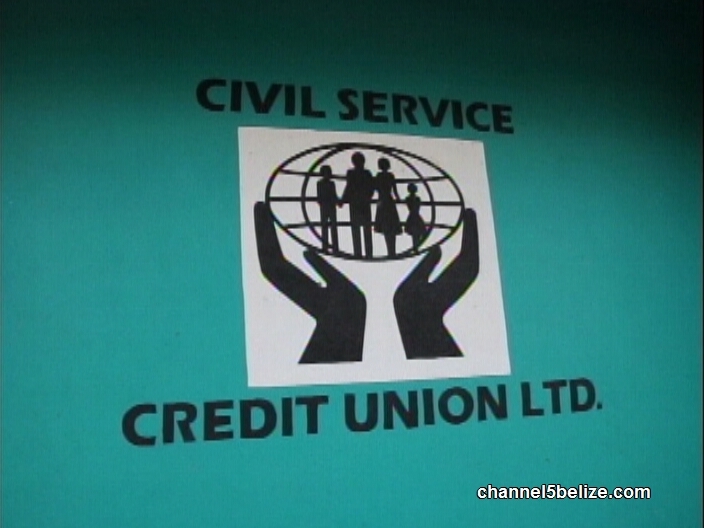 In September the governor of the Central Bank, Joy Grant, made an order in accordance with Section sixty-eight of the Credit Unions Act that the Civil Service Credit Union be wound up and appointed Cedric Flowers, certified public accountant, as liquidator. 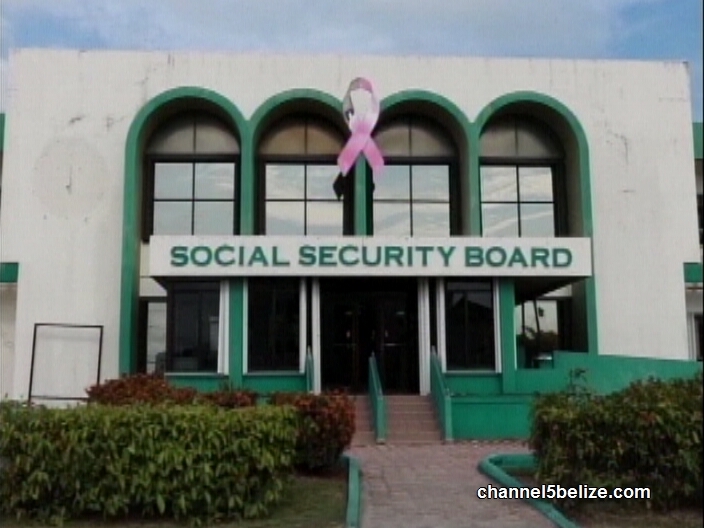 Flowers told the media that there has been no viable restructuring plan presented that would cause the credit union to come out of its current state. More worryingly, its eleven hundred shareholders do not, he said, have much prospects for recovering their savings in the institution. Flowers said his role is to convert assets to cash to pay off liabilities, and distribute what is possible to shareholders. That means the Credit Union will soon be hoping to collect some one point eight million dollars in outstanding loans to some one hundred and ninety-one members. By March fifteenth, those persons and their co-signers would be receiving letters of impending court action if they do not settle their outstanding debts. Instead of collecting the principal plus the outstanding interests, Flowers explained that he is asking those who owe the credit union to simply pay the principal amount outstanding on their loans. However, if the matter goes to court, they would be asked to pay the principal plus the accumulated interest. 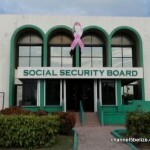 One of the credit union’s primary creditors is the Social Security Board for a mortgage of more than half a million dollars for its office on Dean Street and an auction was held on Monday, but Flowers said he doesn’t know if there were any successful bidders. Flowers said legal advice is needed to determine how to proceed in terms of creditors, including outstanding making severance payments for staff and smaller amounts for utilities before possibly compensating shareholders. 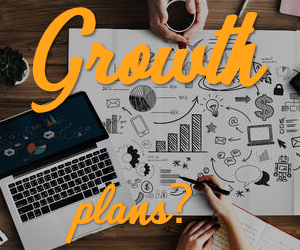 There is no timeline established but the priority is to collect what is outstanding in terms of assets of the credit union in order to make the best distribution possible for the benefit of the members. 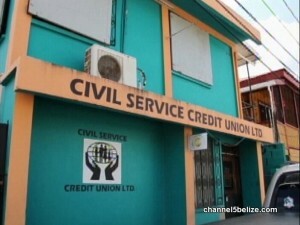 As to the reason behind the failure of the credit union, Flowers would not speculate on mismanagement or other reasons; he is strictly focused on winding up the credit union’s business. Aaron Humes reporting for News Five. The office on Dean Street remains open for collections from outstanding loans, while Social Security looks over its own steps to secure the building mortgage. According to Flowers, after the judgments are secured, the credit union would then sell the debt to a collection agency which would then pursue debtors. He did not reveal the name of the potential collection agency. As to the possibility of a bailout from the government, Flowers said the regulation of credit unions is strictly regulatory on their part and it will be a lesson learned. It may be possible, he added, that the credit union’s directors could face legal action by shareholders.